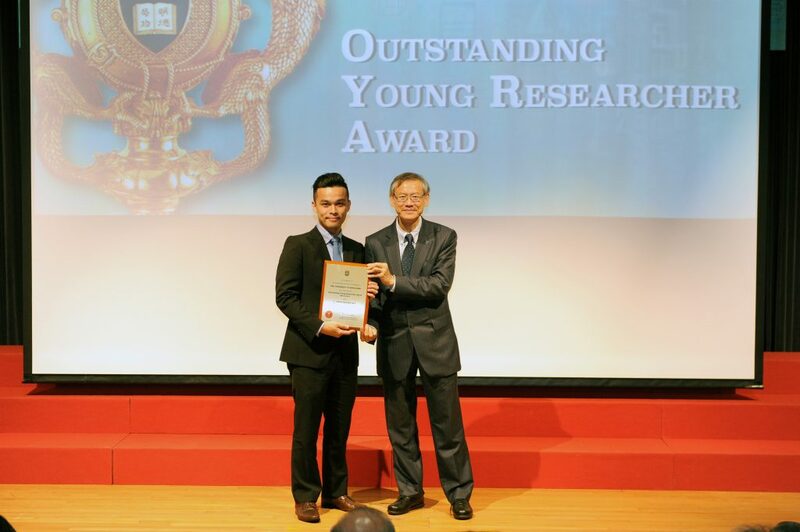 Dr. Kevin Tsia is selected to be the recipient of the Outstanding Young Researcher Award this year. 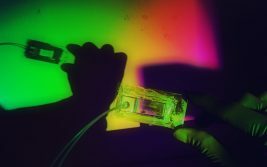 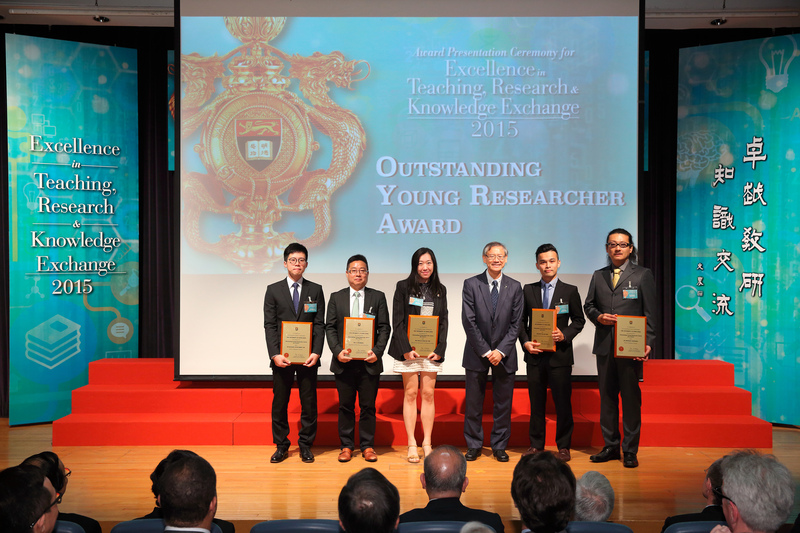 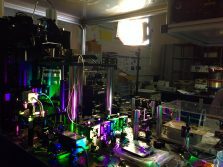 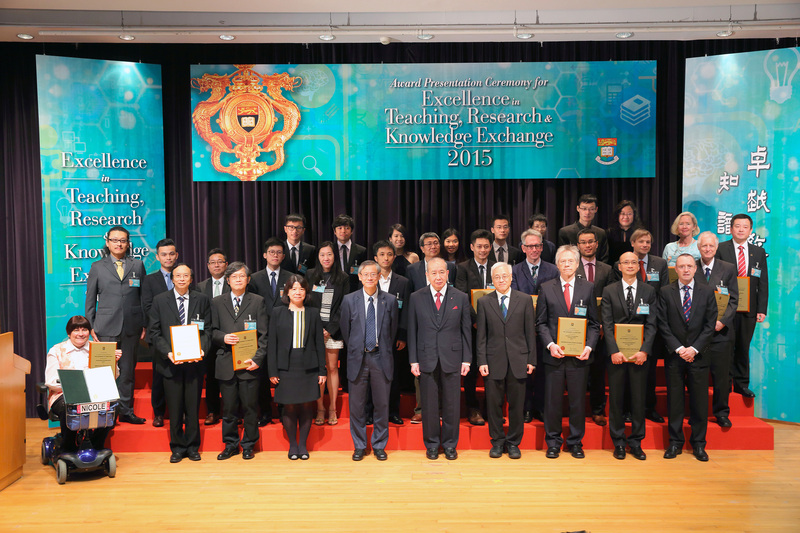 This highly-coveted award is made to HKU young researchers after careful scrutiny and assessment of all nominations by University Research Committee (URC). 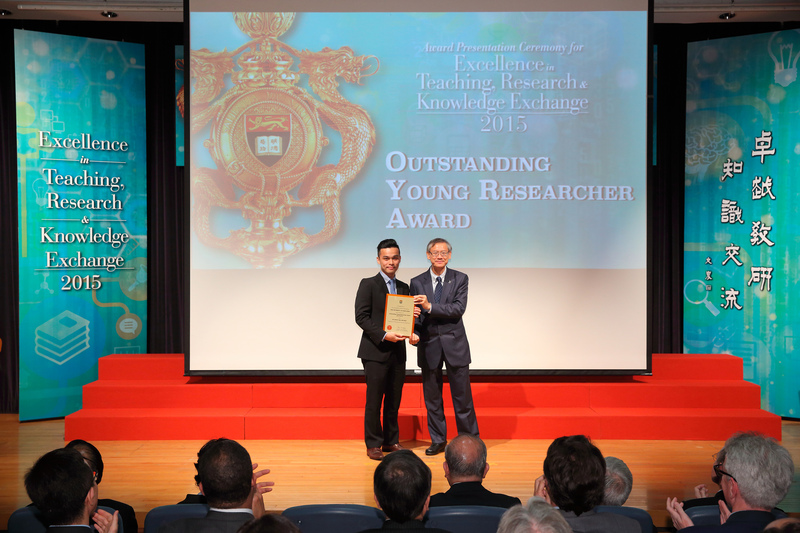 This award is a recognition of the researcher’s documented evidence of international research accomplishments, and high impact research works. The award was presented to Dr. Tsia in an annual ceremony celebrating HKU’s excellence in teaching and research on May 9 2016.